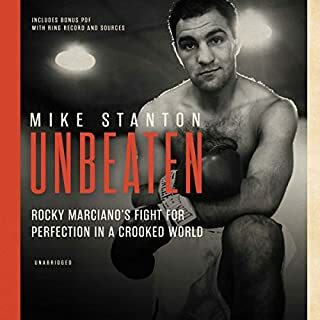 In this unflinching and inspiring autobiography, the boxing legend faces his single greatest competitor: himself. Sugar Ray Leonard's brutally honest and uplifting memoir reveals in intimate detail for the first time the complex man behind the boxer. The Olympic hero, multichampionship winner, and beloved athlete waged his own personal battle with depression, rage, addiction, and greed. Boxing is without a doubt one of the most skillful, quickest growing sports in the world! With many striking styles and footwork moves it's a great sport to watch, and even better to be a part of! Improve your fitness, and confidence and have fun with boxing. 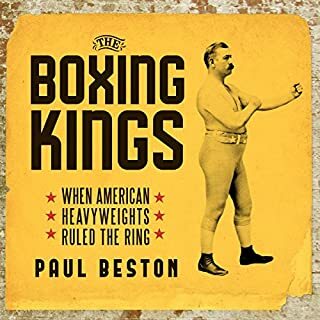 Solid overview of the "sweet science"
When boxing was bold, bright, and glamorous and the fights were the hottest sporting events of the year, Joe Frazier was king as the Heavyweight Champion of the World. From 1970 to 1973 he reigned. With a career record of 32-4-1 with twenty-seven knockouts and an Olympic gold medal, Frazier leaves little question that he was one of the greatest fighters of all time. This book was very well written and read very well. I love the fact that you get a first hand look into the thought process of Mike and Cuss. I'm actually sad that I finished this book. I'm really hoping they make a movie about Cuss... One of the last true Great Heros! it's just a masterpiece. Having had a teacher and mentor that reminds me of Cus, made it somehow a bit hard at times. love it! the teachings and the stories are great. will keep you wanting more! 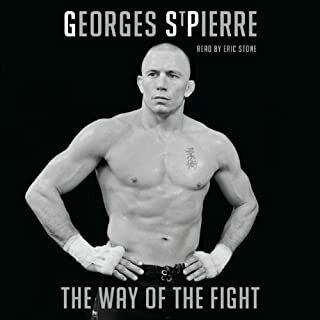 After reading "Undisputed Truth" this one was a must have. 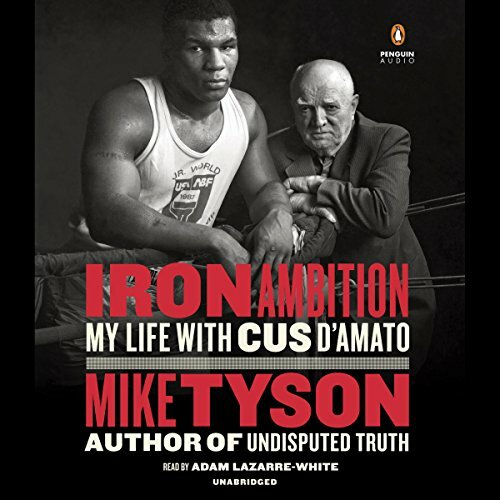 In this project Mike let's his audience deeper into his relationship with his father figure, Cus D'Amato, and into the life of a fearless man that set Mike into an incredible life. One has to wonder what kind of heights Mike had reached if Cus would have been blessed with a few more years of life. Rest in paradise Cus. 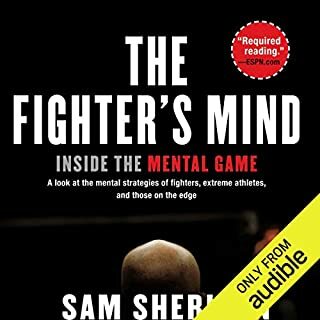 If you are interested in boxing, how it all started and how the mindset works of those passionate about it - this is a good book. Story is easy to follow, I listened it to 1.5x speed. 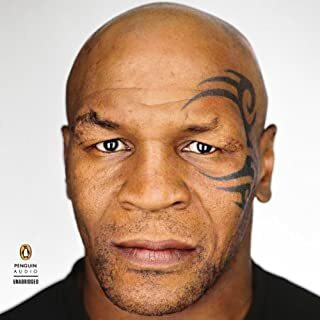 This was an entertaining, informative and inspirational account of a young Mike Tyson's life with his mentor and stepfather, motivator, boxing genius, and all around great man Cus D' Amato. Missed hearing more Tyson. Spent a lot of wasted time on Cus vs IBC going back to early 1900-1960. Not fun to listen to for 5 hours. Other Tyson story is much better to listen. If you liked the Undisputed Truth, listen to this one. 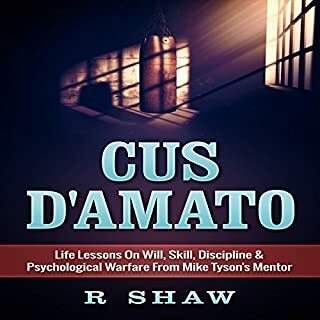 As a boxing trainer myself, I really appreciate Cus D’Amato’s teachings.